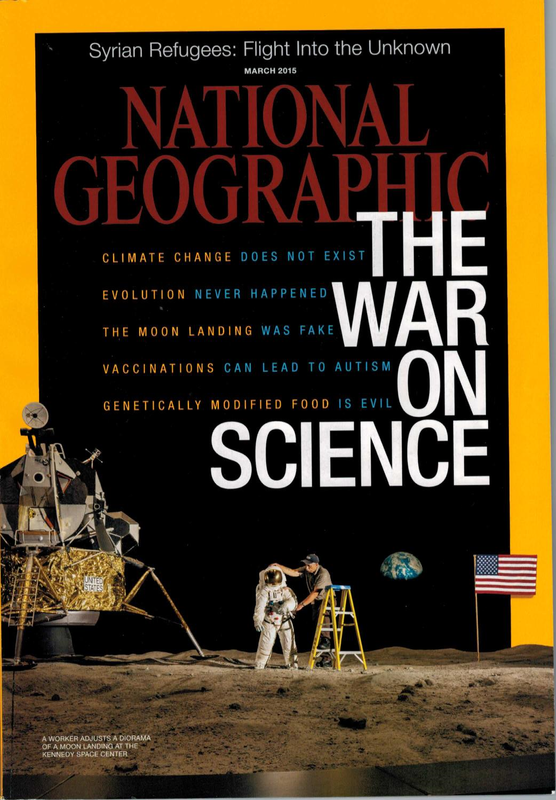 Perhaps society has always been at war with science. Science challenges belief systems. Science threatens the status quo. Scientific thinking requires one to question everything. However scientific thought does not grant one the ability to throw out centuries of hard-won knowledge just because the doubter does not “believe” it. The Internet is chock full of blogs decrying the “lies” perpetuated by scientists, NASA, the media, the government. It is truly ironic that the science and technology that made computers, smart phones, tablets, and the Internet possible is the very science under attack on the Internet. So much of the “information” on the Internet is opinion and belief offered up as fact. The Internet gives everyone an equal voice. I proudly claim the title of Scientist. Carl Sagan said this over thirty years ago and sadly it is even more true today than it was then. TC Embarrassingly, I’ve done the opposite in meetings. Requester: I want two perpendicular lines. PM: Drawing two perpendicular lines is really hard. No resources for it. Dev: Actually, I can do that in an hour. JH Increase the dimensionality and you can certainly get 7 lines all perpendicular to each other. K Can you show me that on a whiteboard? JC Sure. Get him a 7 dimensional whiteboard. JC Projecting seven dimensions down to two dimensions doesn’t seem to work very well. Also, the colors are wrong. GM but the question is, can you make them red and transparent?